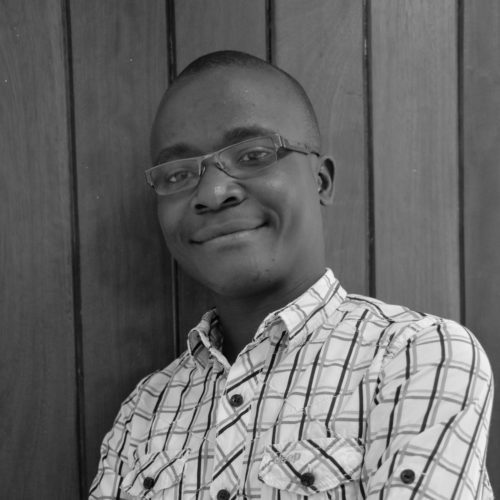 David is a post-doctoral researcher with the Health Systems Research Department (HSRD) at KEMRI/Wellcome Trust Research Programme (KWTRP) Nairobi. He holds a Master of Science in Epidemiology from the London School of Hygiene and Tropical Medicine and a PhD from the University of Amsterdam. Since joining KWTRP in August 2008, his research work has spanned a range of disciplines including, clinical trials, evaluation of quality of care within hospitals and exploration of the application of various statistical methods (propensity score analysis, multi-level models and statistical process control) to routine data. 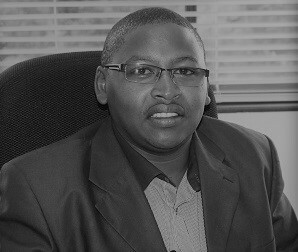 David helped lead the development, database design and coordination of country wide quality of care surveys of 22 hospitals in 2012. He played a key role in setting up the Clinical Information Network before taking up the position of post-doctoral researcher and co-PI on work as part of the Health Services that Deliver for Newborns Project. In this project he is developing work on how to evaluate the quality of nursing care as well as evaluating service delivery and access. He has broad interests’ health informatics and its integration with epidemiology to monitor disease trends, interventions effects, identify quality of care gaps and the use of this data for effective decision making. In addition, he has interests in human resources for health more specifically the nursing workforce and how this influences the quality of care provided.